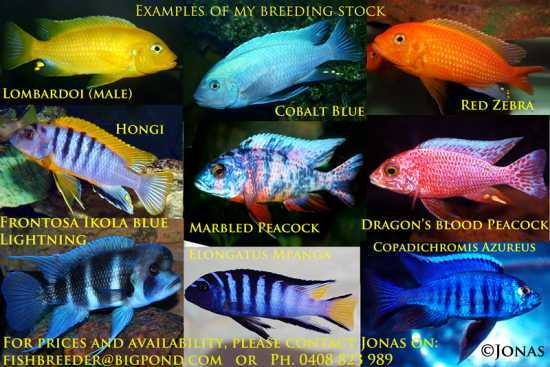 Browse fish for sale in Australia. Hemi. 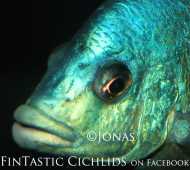 Oxyrhynchus......very rare African Cichlid!